This beautiful equestrian estate is a horse lovers dream! 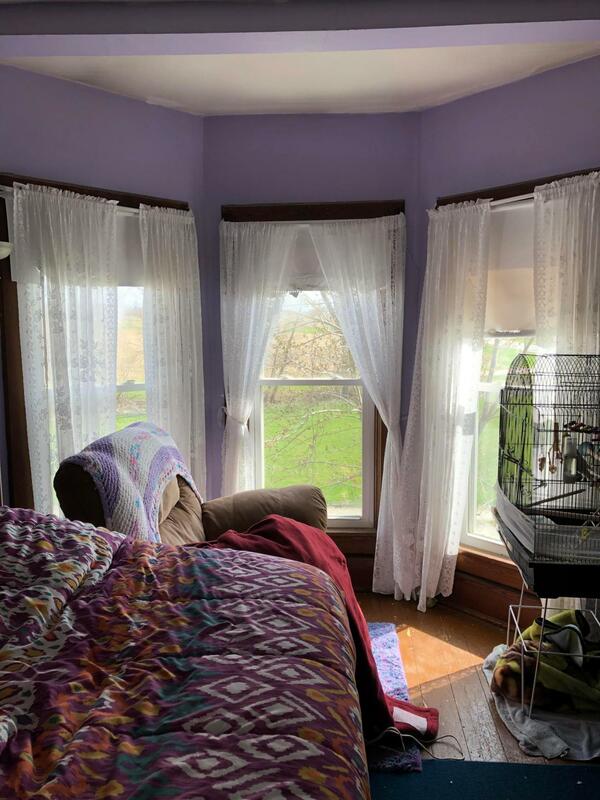 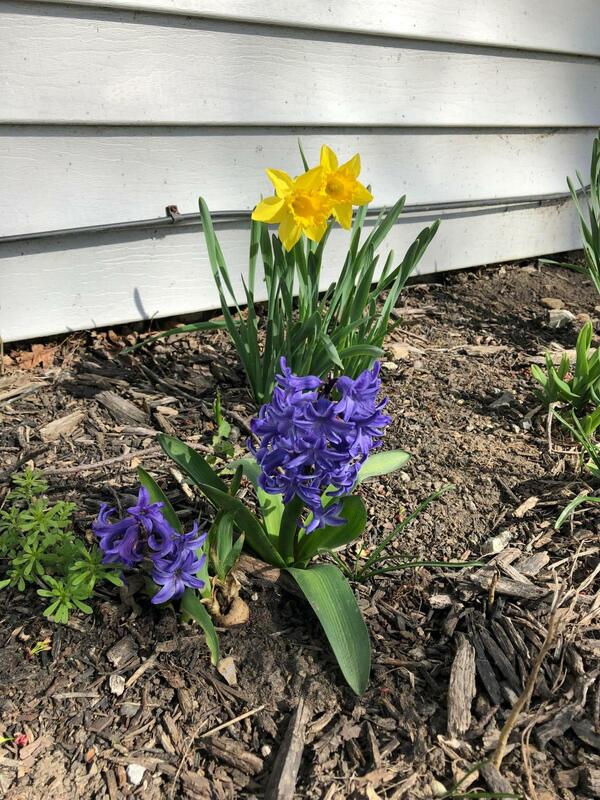 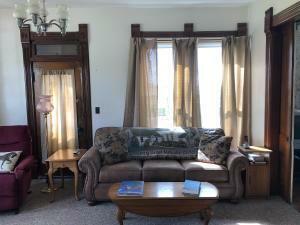 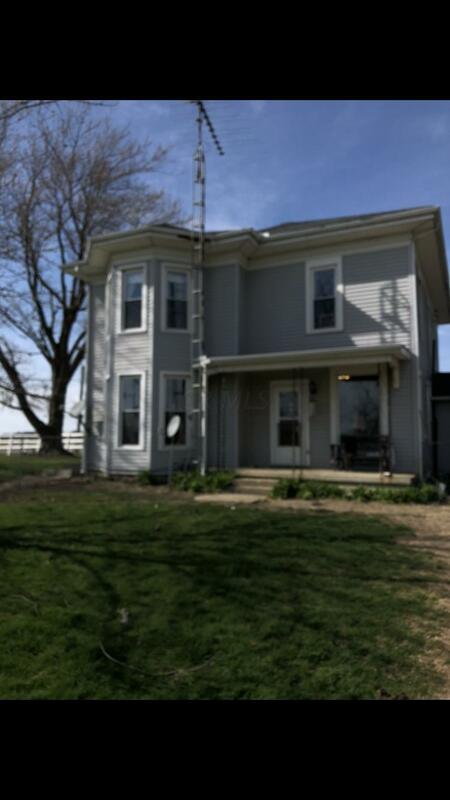 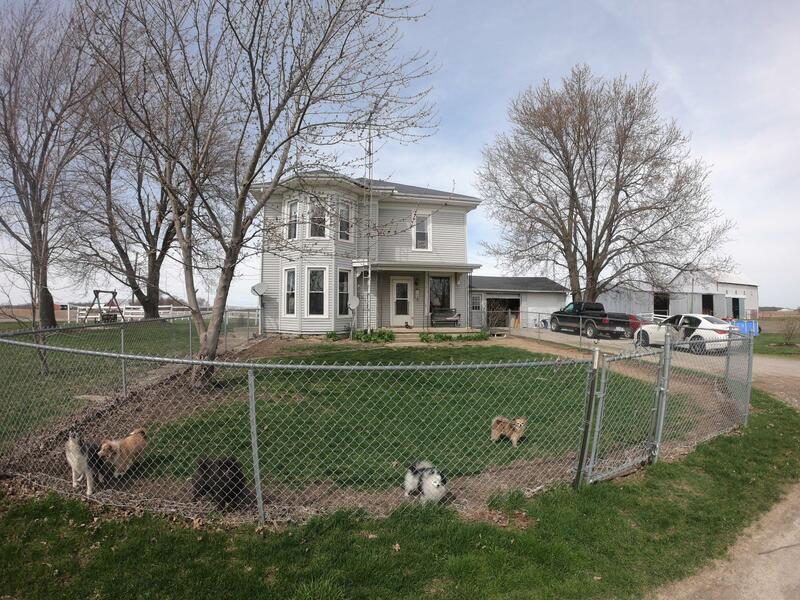 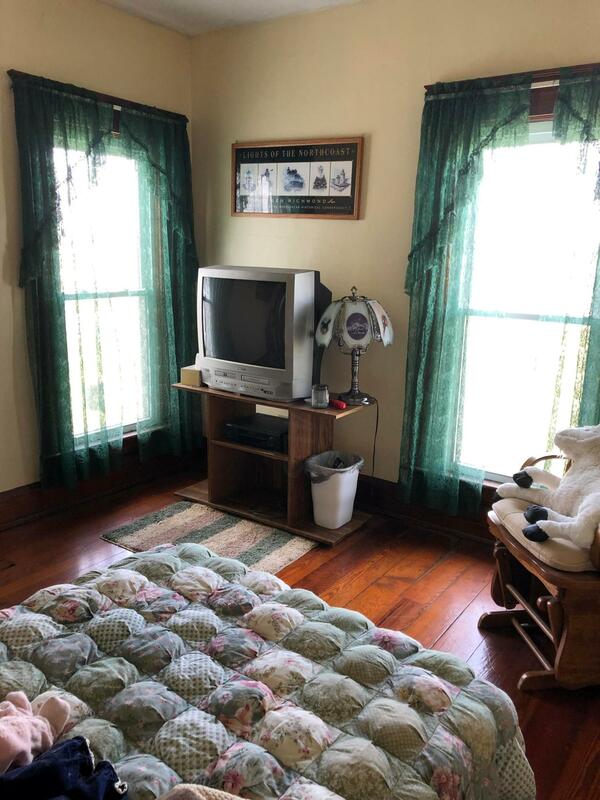 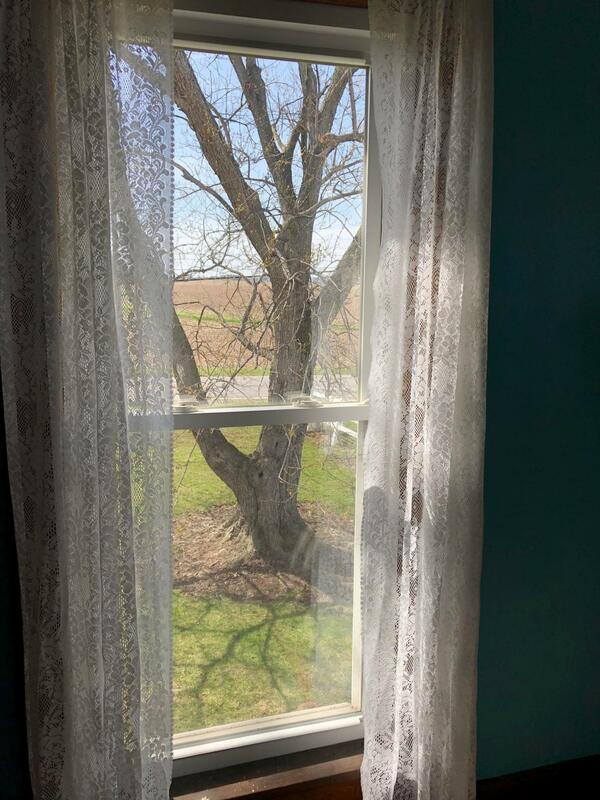 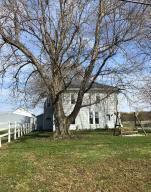 The lovely and spacious Victorian home has been immaculately maintained. 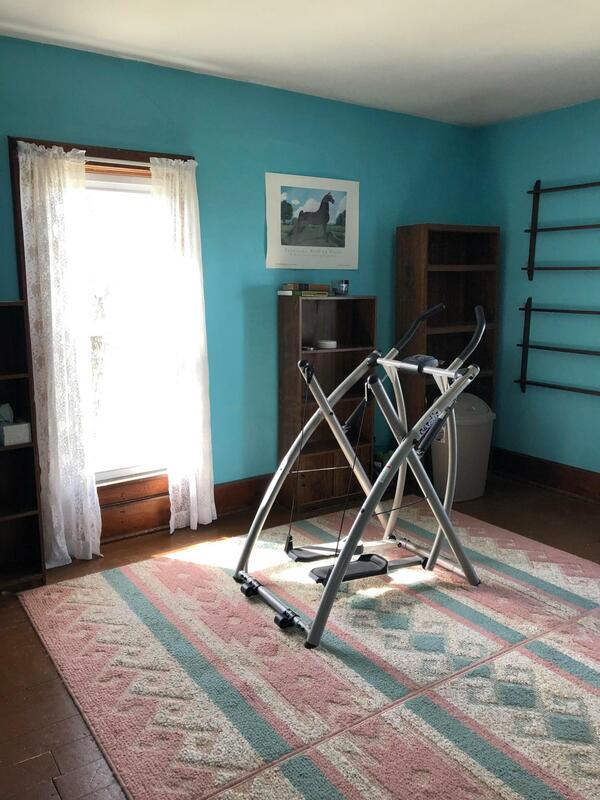 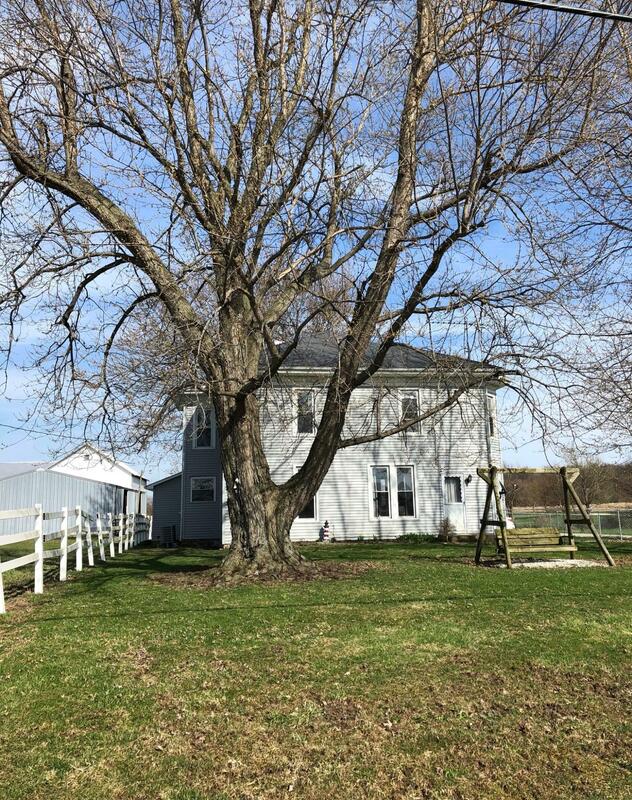 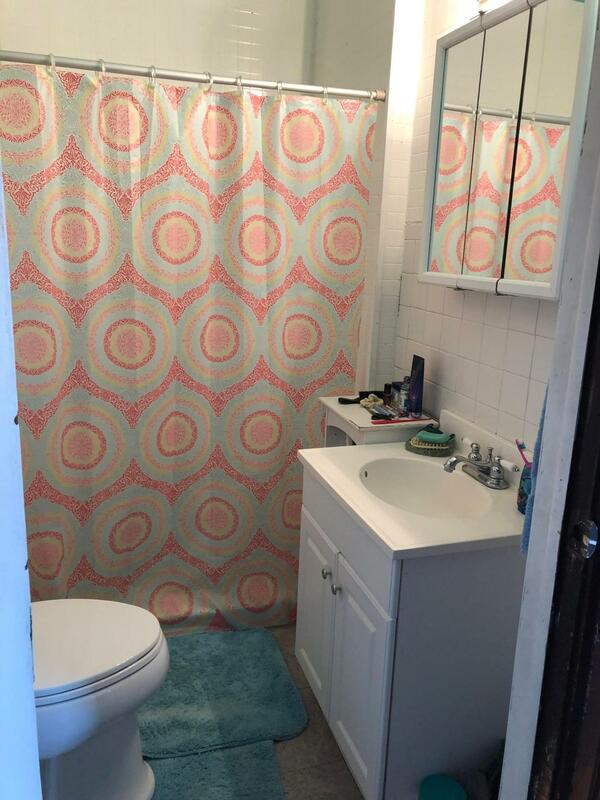 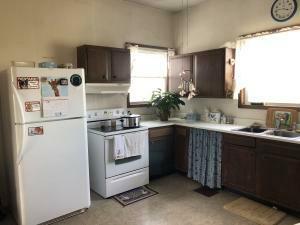 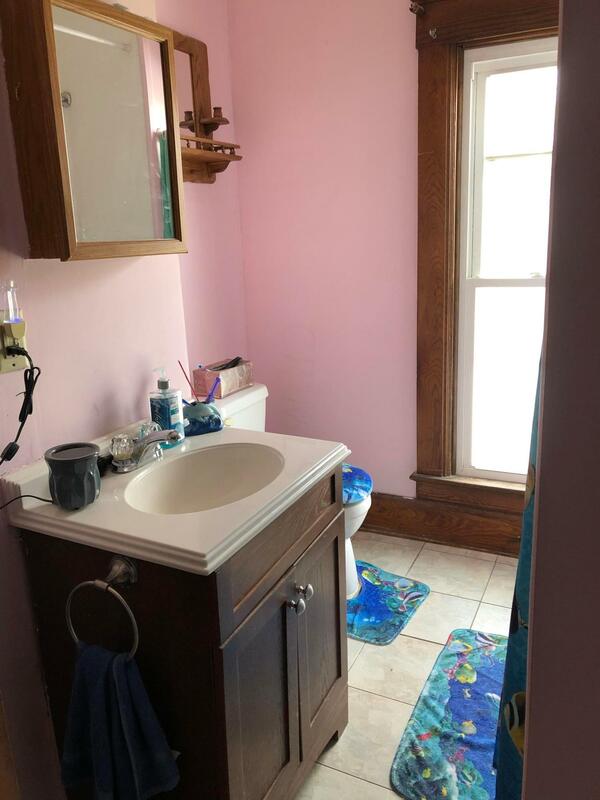 Current owners have updated electric, water heater and added softener, heat, a/c, had insulation blown throughout, laid new carpet and added a second full bath upstairs. 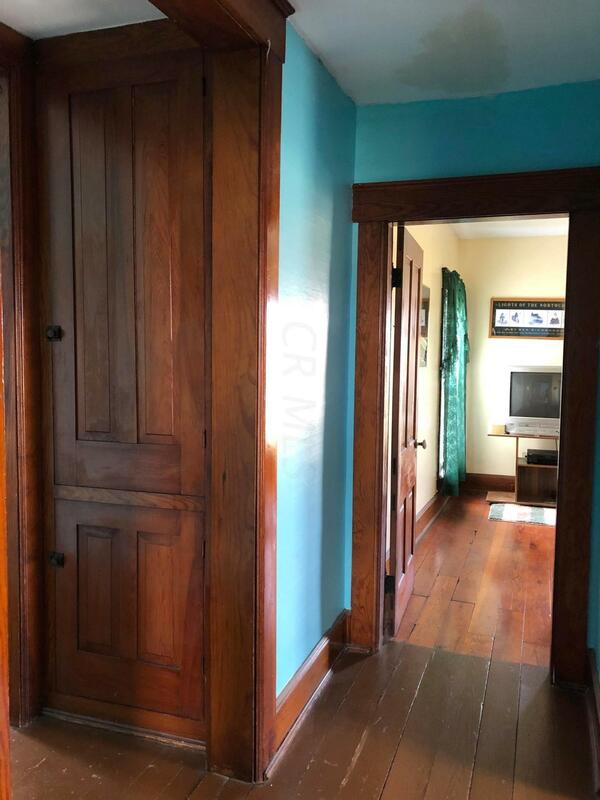 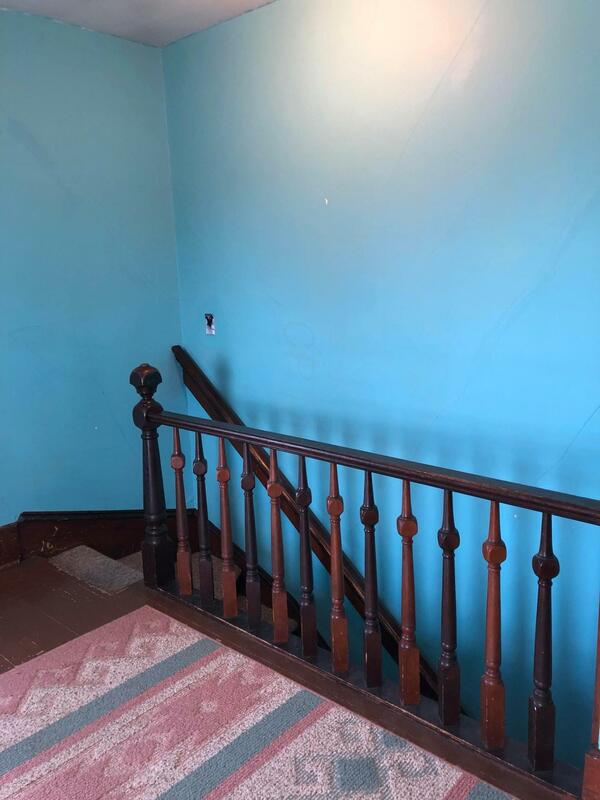 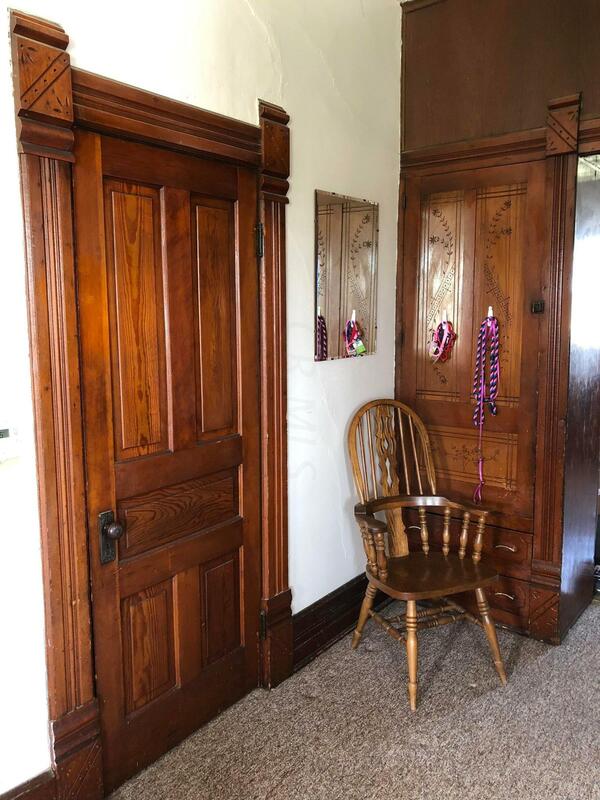 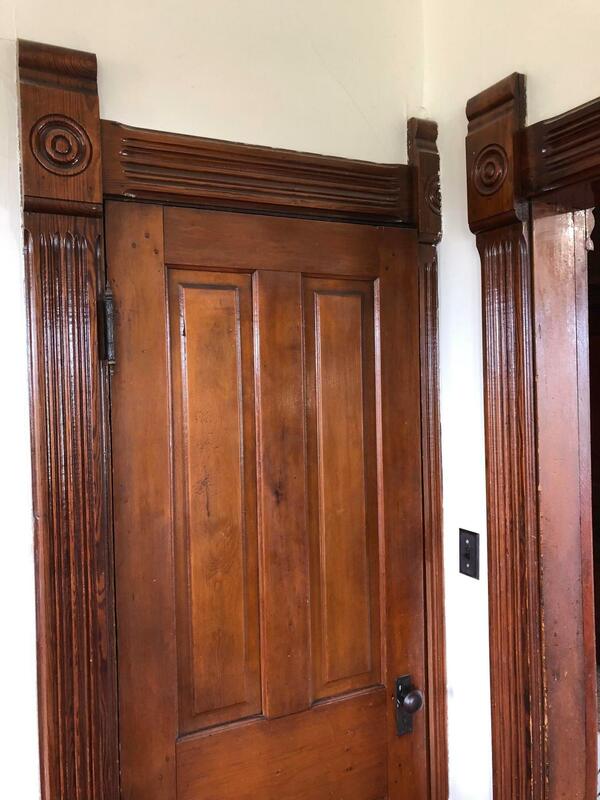 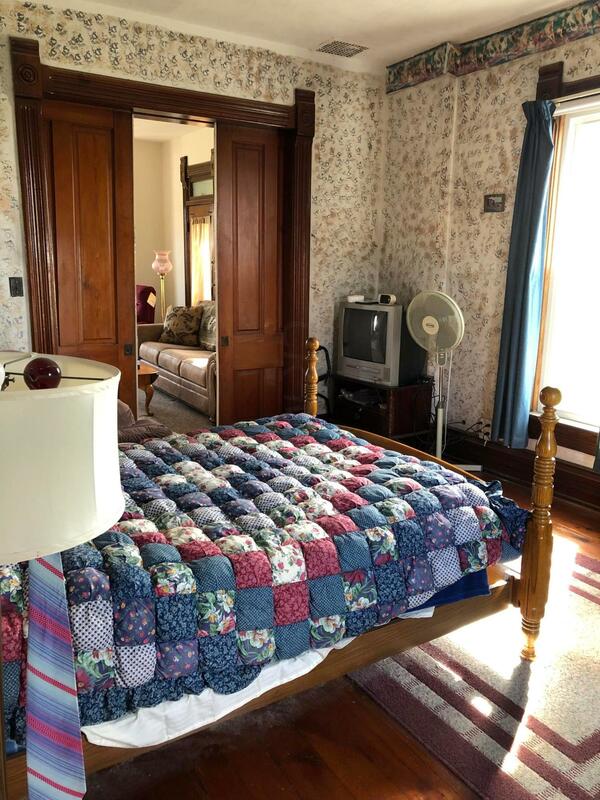 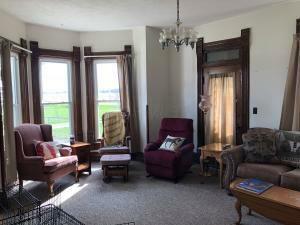 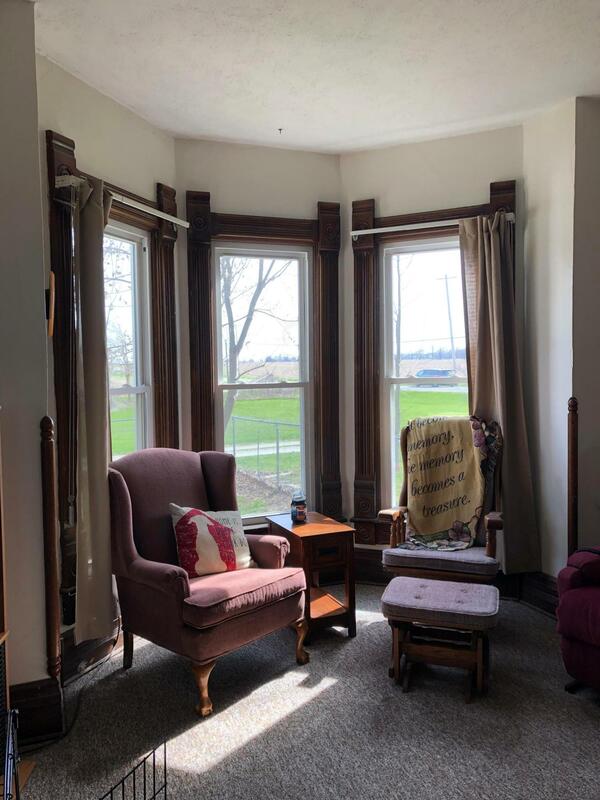 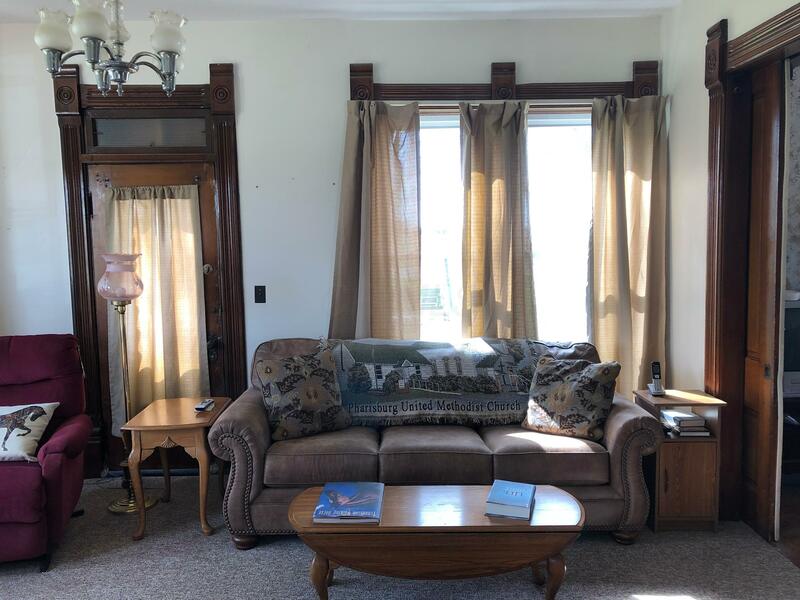 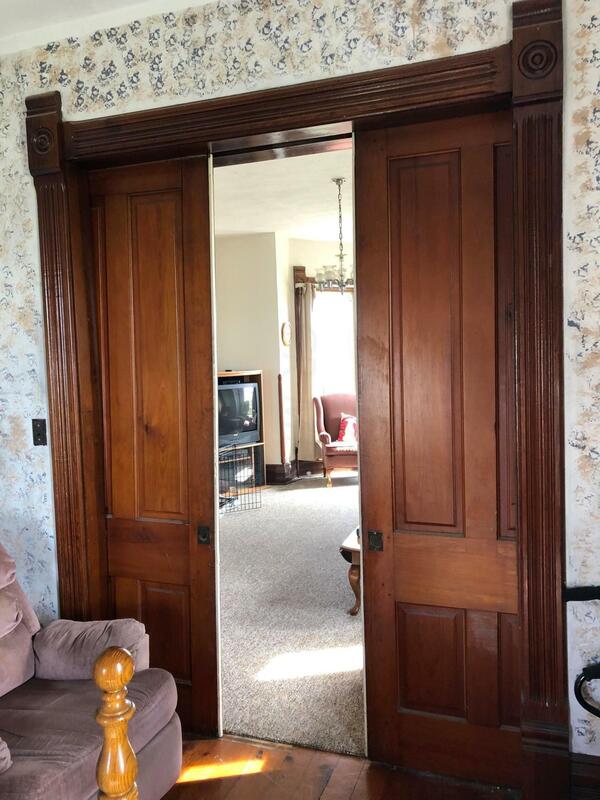 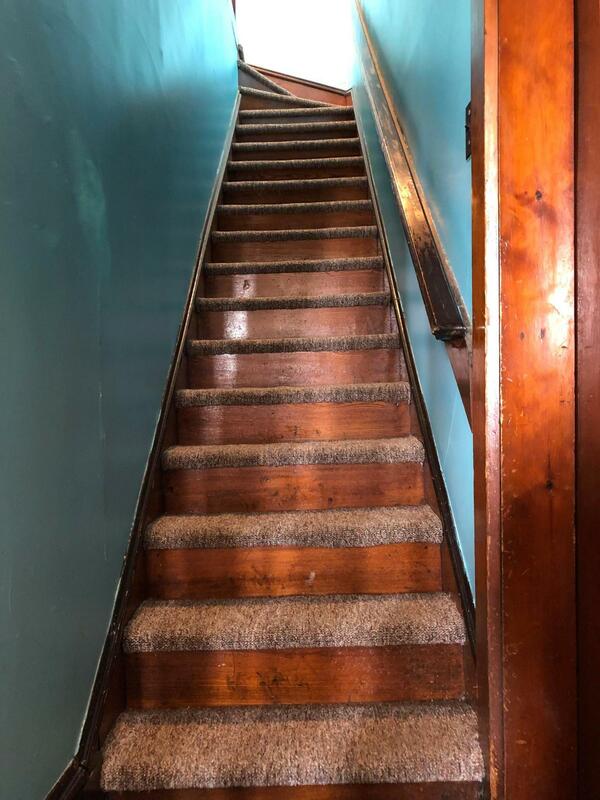 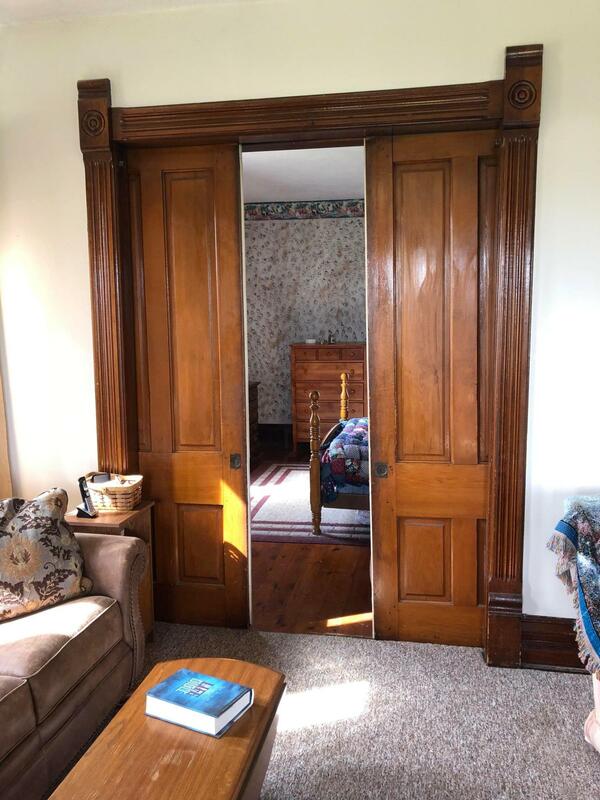 Breathtaking original woodwork remains including pocket doors to first floor master and original hard wood floors. 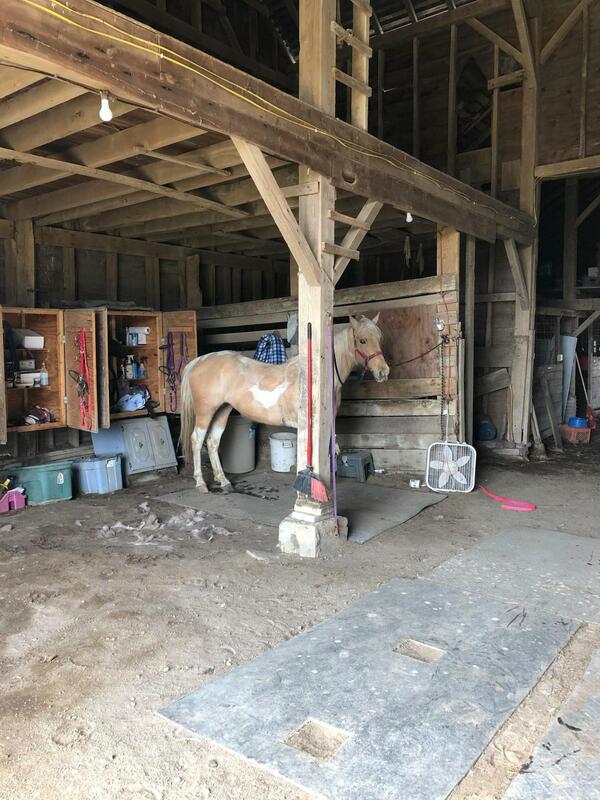 Just as much attention has been given to the barn. 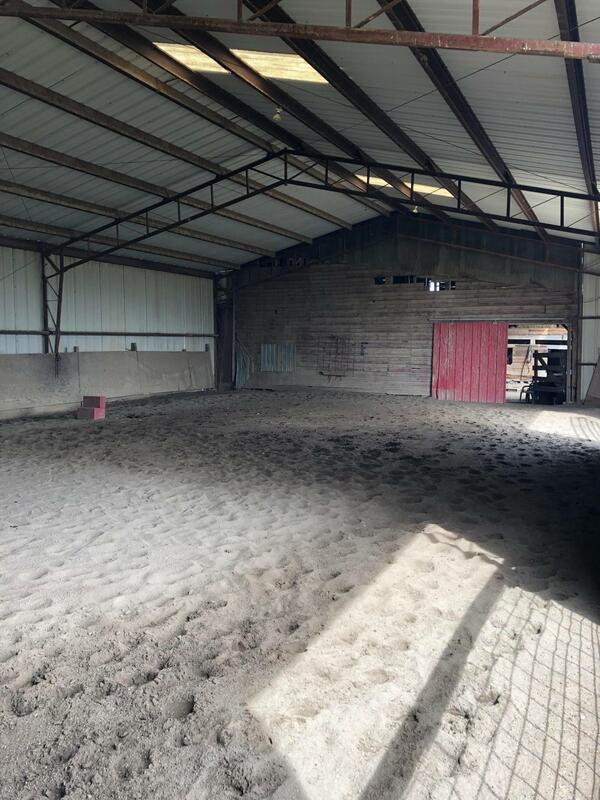 Gorgeous 8 stall barn (each with electric and water!!!) 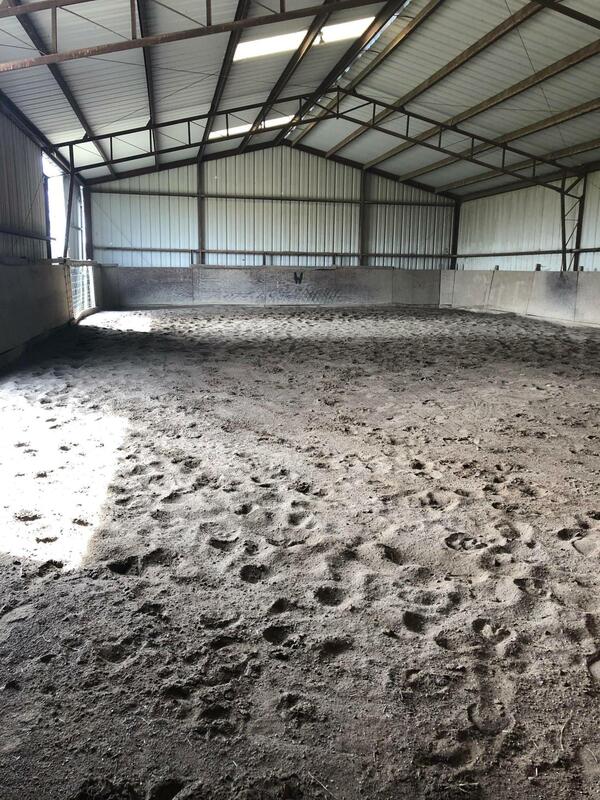 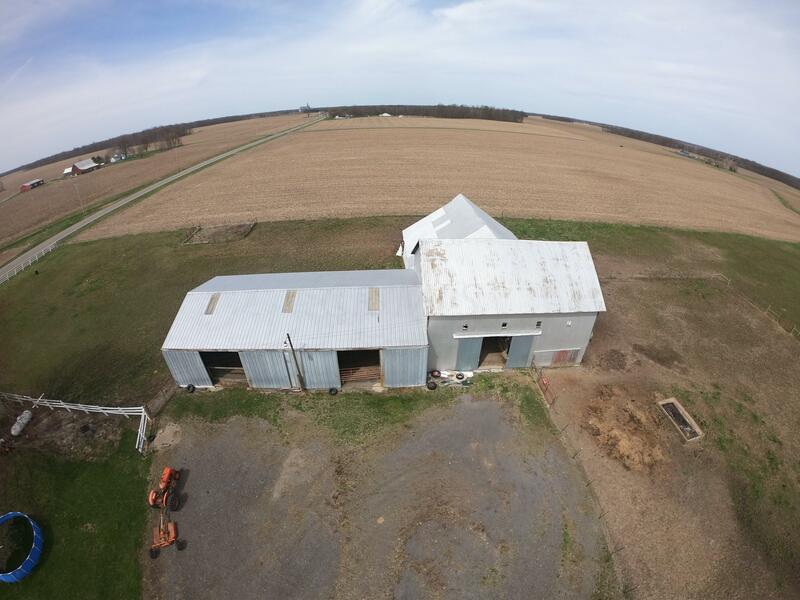 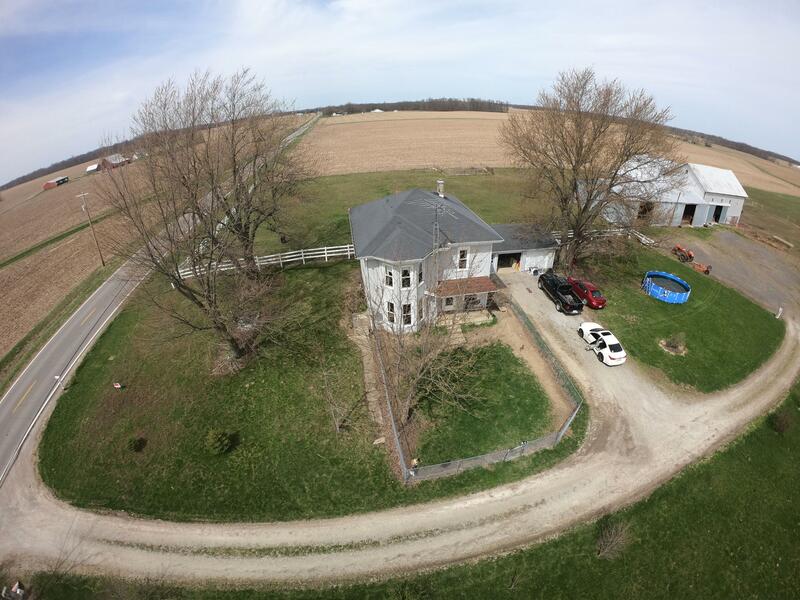 boasting 3 lofts, lots of storage with an attached indoor arena complete with appropriate footing. 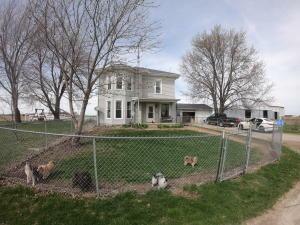 Lush, divided pastures already fenced with run-in options available. 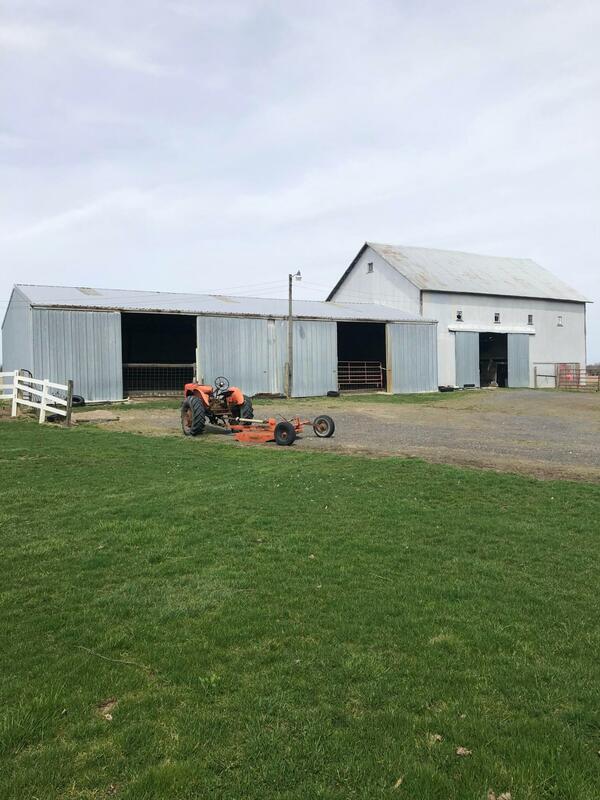 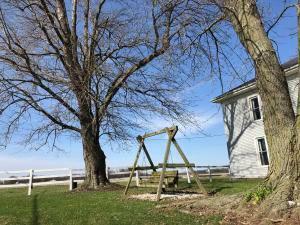 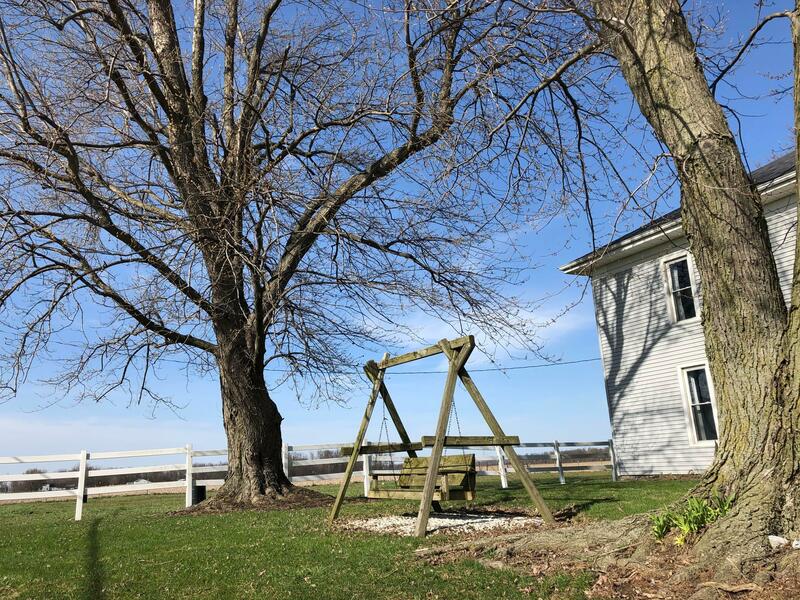 Enjoy all this farm has to offer by scheduling your tour today!